Still hard up for 1st gen Gameboy? 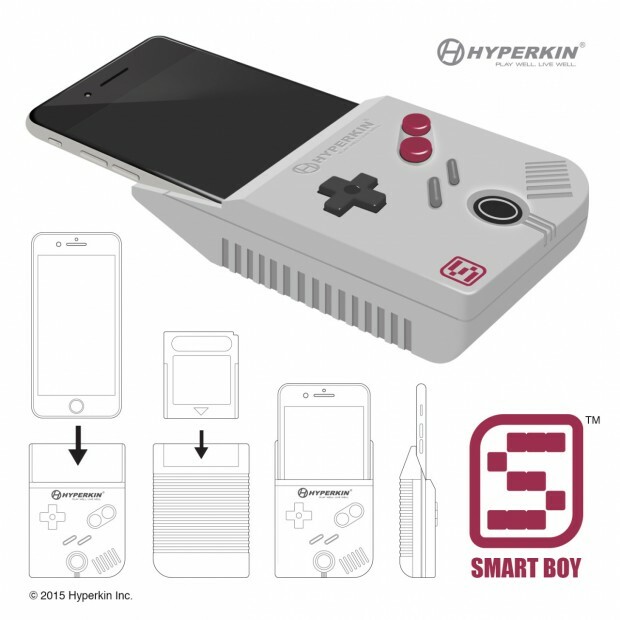 Grab your iPhone, slip it in the new Gameboy Retro Adapter called the Smartboy ($tba) by Hyperkin, and just download the app, but what makes this design tick is that you can actually load all your original Gameboy cartridges on the built-in interface slot on the Smart Boy. You can’t get any more of a retro feel than that. All this loving for some 8-bit graphics- really? What the hell.